Ideal for use by hand. Open coat to reduce clogging. cleaning block this removes clogging simply and efficiently. Grit Guide 60 grit is a coarser abrasive 240 grit is a finer abrasive. 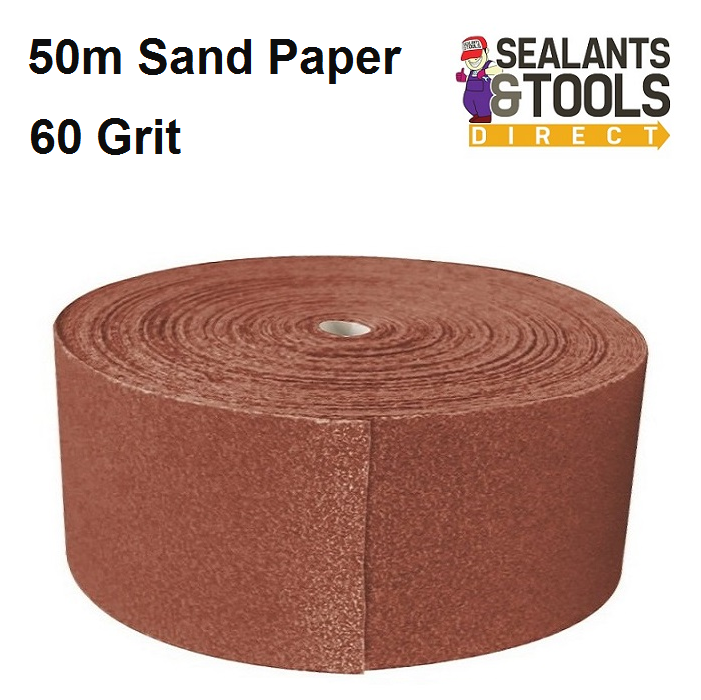 Sand Paper Rolls or browse the complete Abrasives and Glass Papers Range.